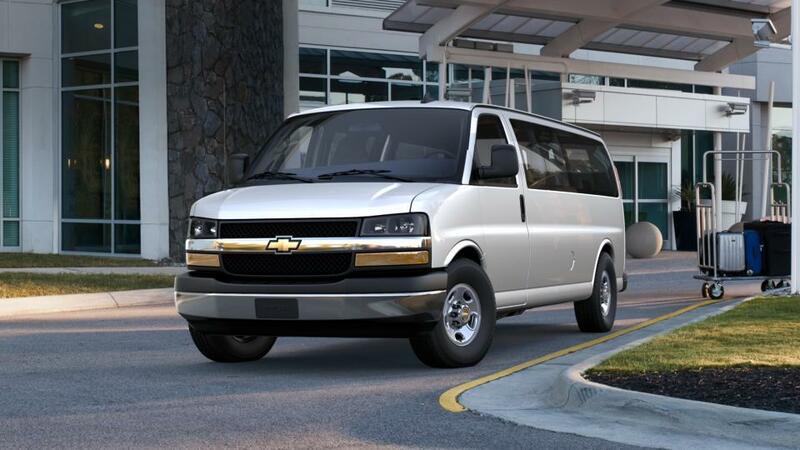 The Chevrolet Express Passenger Van is a vehicle that doesn’t just transport people, but takes care of their comfort and convenience too. It comes with standard seating for 12, or you can also opt for the available seating for 15. You and your passengers will stay safe with the available Electronic Stability Control System that comes standard in every Express Passenger Van. What’s more? It enables you to connect up to seven devices to access apps and play music. Head to Gerry Lane Chevrolet in Baton Rouge for a test drive today!